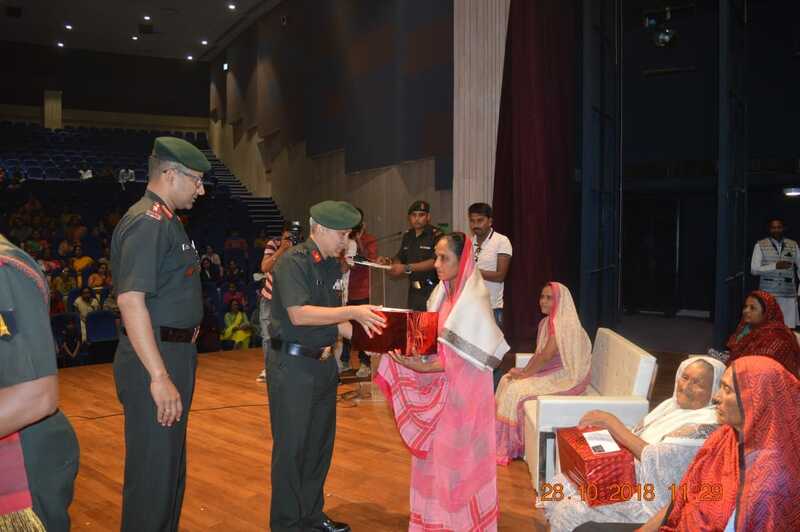 With an objective to redress the ex-servicemen’s grievances including pension related, Indian Army has conducted an Veterans outreach programme at Bhavnagar in Gujarat. 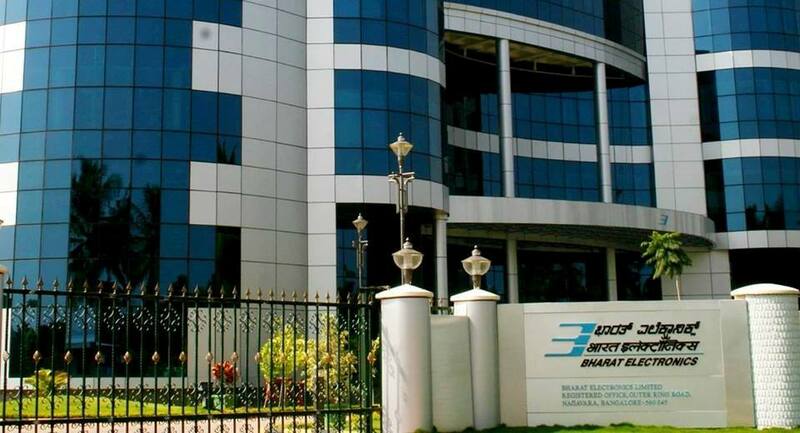 Defence PSU Bharat Electronics Limited (BEL) has reported a growth 39 per cent in its net profit at Rs 571.31 crore in the quarter ended on September 31 against Rs 412.39 crore in the same quarter last year. 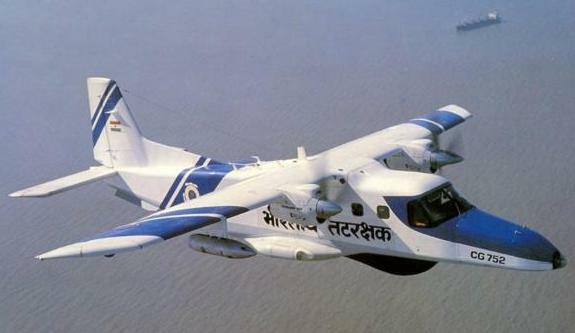 Defence Minister Nirmala Sitharaman-headed Defence Acquisition Council (DAC) on Friday accorded approval for the Mid Life Upgrade of 17 Dornier aircraft of Indian Coast Guard (ICG) at an approximate cost of Rs 950 crore. 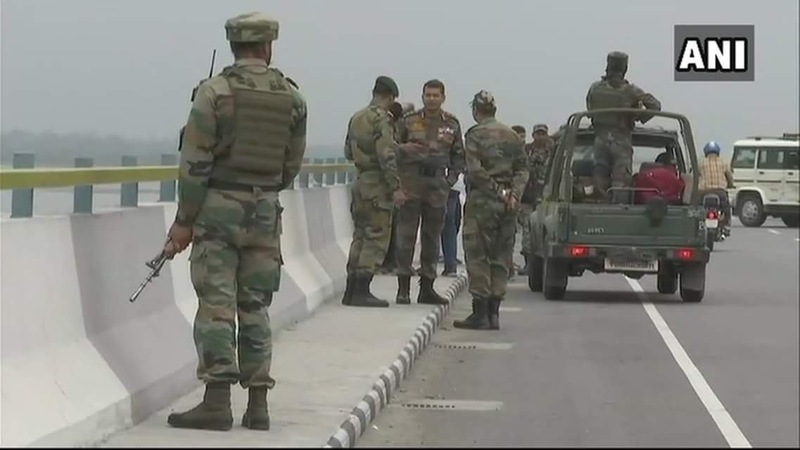 Condemning the incident of stone pelting in Kashmir, Army Chief Gen Bipin Rawat on Saturday said that the stone pelters are over ground workers of terrorists and they should be dealt strictly. 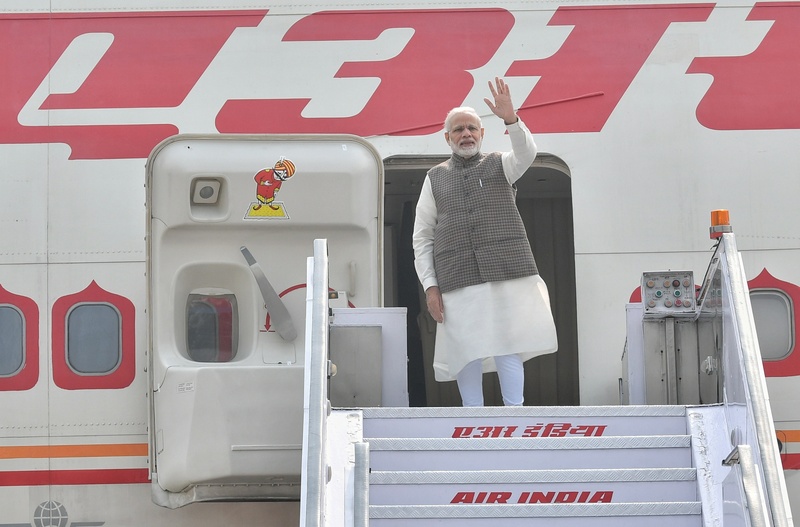 Prime Minister Narendra Modi on Saturday left for Japan for the India-Japan annual Summit, aimed to take bilateral relations between the two nations to new heights. 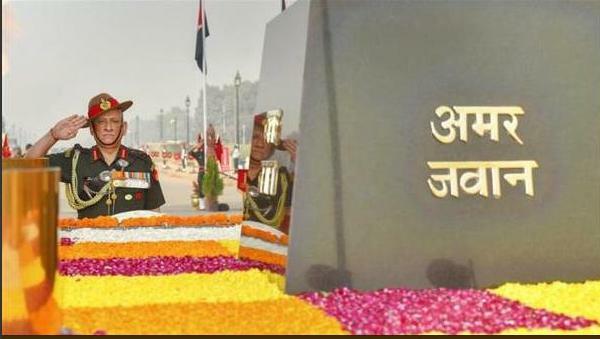 Col Aman Anand on Friday was given the charge of acting Spokesperson of the Defence ministry. The decision came in the wake of the ministry Spokesperson going on leave. 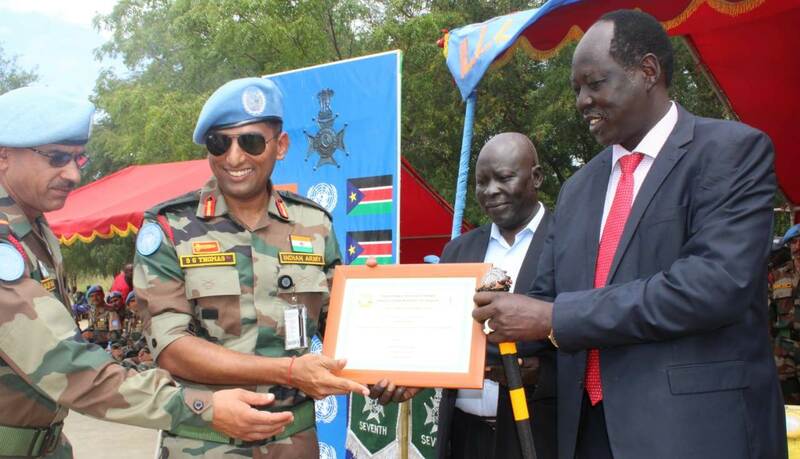 United Nation Mission (UNMISS) in South Sudan has celebrated their 73rd anniversary and also remember Mahatma Gandhi as the coming year would mark his 150th birth anniversary. 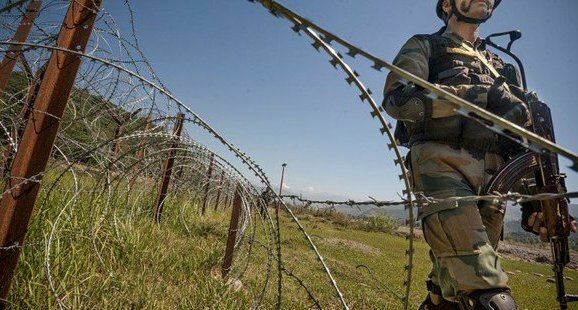 A day after Indian Army conveyed to their Pakistani counterparts about taking bodies of Pak intruders who were killed in a gunfight with Indian soldiers while attempting to cross border at Sunderbani sector in Jammu and Kashmir, the Pakistan Army is yet to respond on the issue. Defence minister Nirmala Sitharaman met her Indonesian counterpart Ryamizard Ryacudu on Tuesday and discussed promoting strategic cooperation in the defence industries by sharing technology and experience. 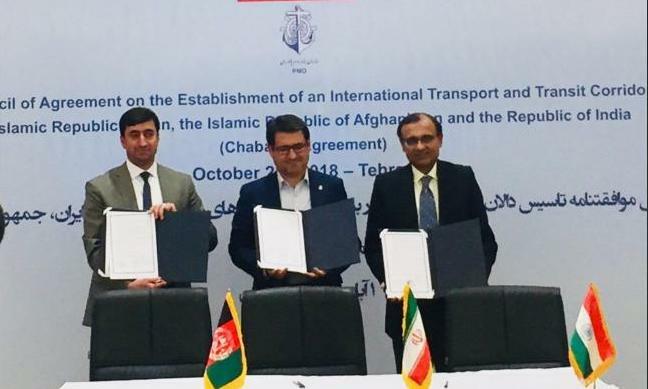 Coordination Council of the Chabahar Agreement of India, Afghanistan and Iran on Tuesday held their first trilateral meeting in Tehran and discussed full operationalization of the agreement for international transit and transport through Chabahar Port.